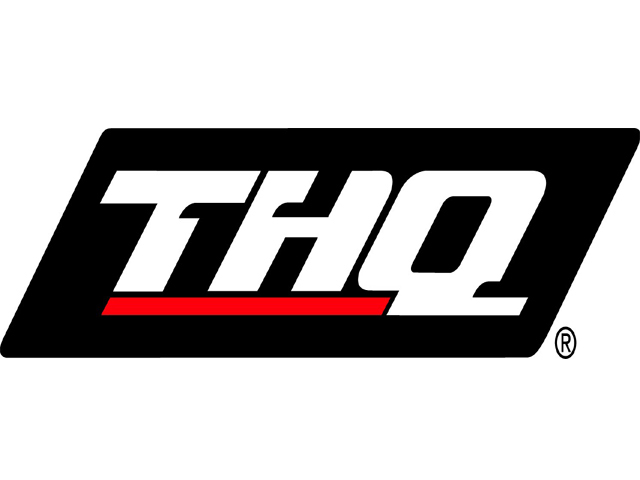 In a sad turn of events, game publisher THQ has filed for Chapter 11 bankruptcy. The company has fallen on hard times with many of their franchises selling well, but not well enough to pay off whatever debt the company has taken on. While it sounds a bit dark and gloomy, the filing has revealed that things will still be continuing on for the publisher. 2013 releases like Company of Heroes 2 and South Park: The Stick of Truth are still in development and planned to be released. Investment group Clearlake Capital will aquire the business and most of it's franchises, as well as it's current in-house projects. An interesting point is that many in-development projects are still being worked on by various dev-teams. THQ President Jason Rubin is more optimistic about the Chapter 11 and sees it as a "new start." At the very least, we still get to see THQ in action for the near-future with some exciting titles being released next year.